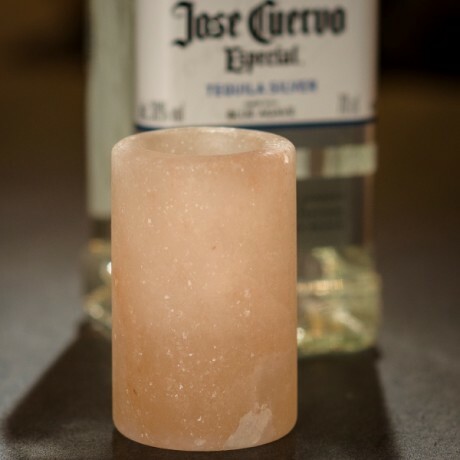 Why bother licking the salt after tequila when you can serve tequila in salt. Chill these Himalayan salt glasses and feel the cold burst of flavour slip down your throat. Salthouse has its roots in 140 years of travel and taste adventures. From backpacking in the Himalayas to trekking the salt flats of Bolivia,they have tasted it all and brought the best home. Every salt has a story. Available to buy as a 4 pack. 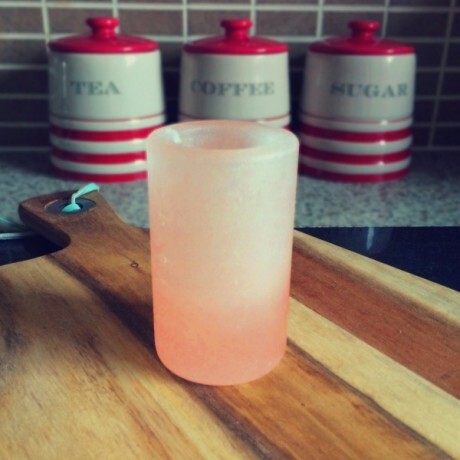 Shot Glass Dimensions: Diameter (external): 5 cm (1.97"), Diameter (internal): 3 cm (1.18"), Height: 8 cm (3.15"). This product is dispatched by Salthouse and Peppermongers. This item has a shipping weight of 800g.